Home improvement is something that everyone can enjoy. 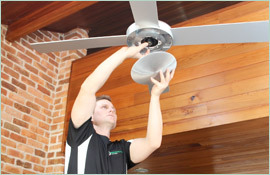 New ceiling fans, lights, sensors, and more can do a lot to spruce up an old home. However, home electrical projects can be dangerous, especially if you do not know how to take precautions against electrical shock or fire. Even after browsing the internet for guidance, you will still be taking a risk by tinkering with the wires without a licensed electrician in your Hills District home. When you are ready to install some new electrical appliances in your home, call the electricians at Paul’s Electrical Services first. Paul’s Electrical Services is the ideal place to call when you require the services of a seasoned electrician for your Hills District home. Thanks to our many years in the industry, we have the knowledge necessary to pull off any job properly, no matter how big or small. 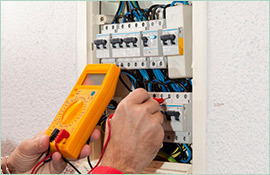 We are uniquely talented when it comes to residential applications, so any electrician we send to Hills District for a domestic callout will be the right man for the job. 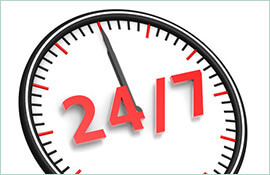 Ask anyone who has called us in the past, and they will tell you just how punctual and dependable we are. Do not trouble yourself by starting a complex home improvement project yourself. Call an electrician near Hills District, from Paul’s Electrical Services because we install and fix lights, stoves, hot water, ceiling fans, and more without fail. Also, we also perform 24/7 emergency service with the same diligence, including issues with power poles, safety switches, and level 2 connections. 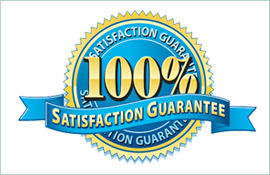 We are trained to find the perfect solution for a home and fix it the first time.